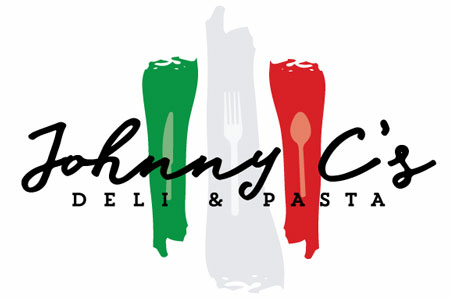 Online ordering menu for Johnny C's Deli & Pasta (Universal Ave). Johnny C's Deli is located on Universal Ave off of Front St, just blocks away from Kansas City Soccer Dome and Metropolitan Community College--Business and Technology. Order Johnny C's online today and join a KC tradition--we'll see you soon!